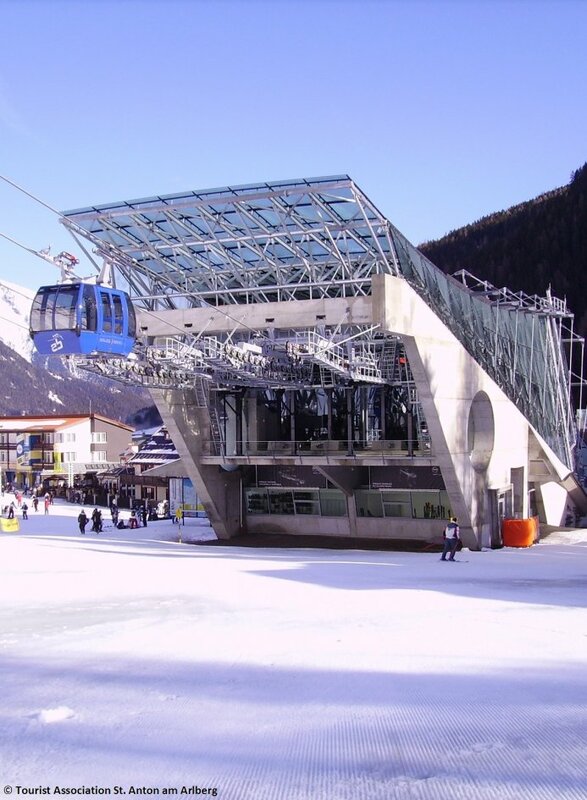 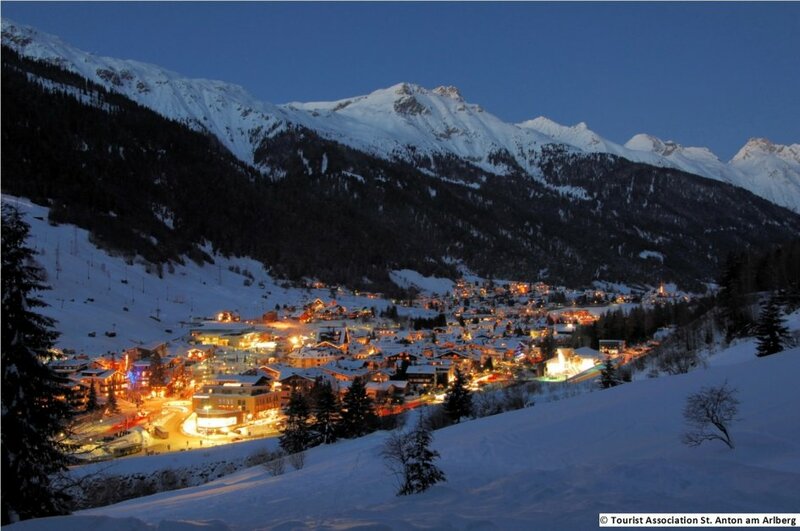 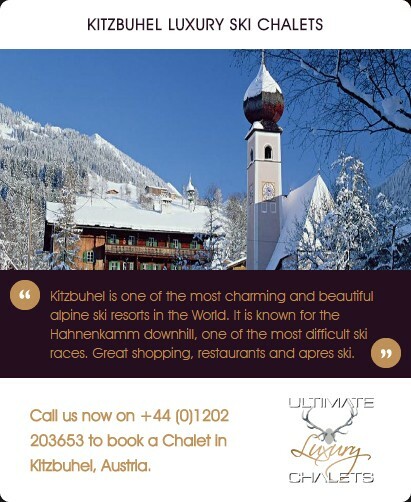 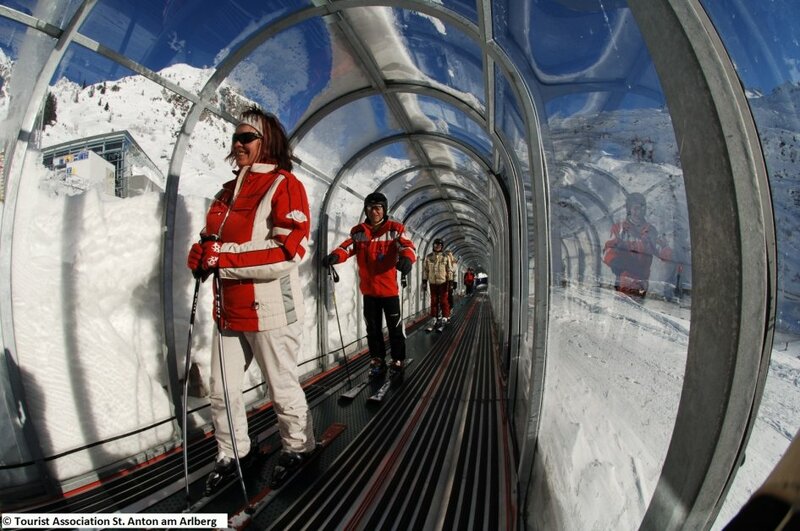 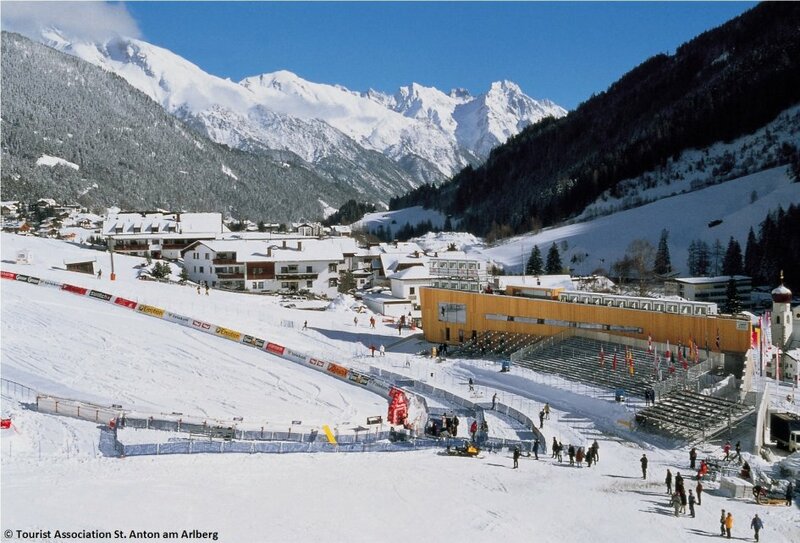 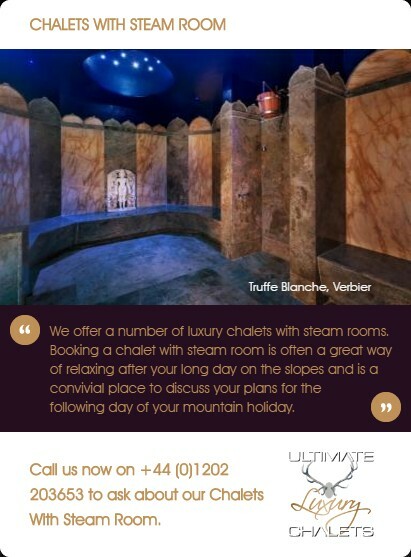 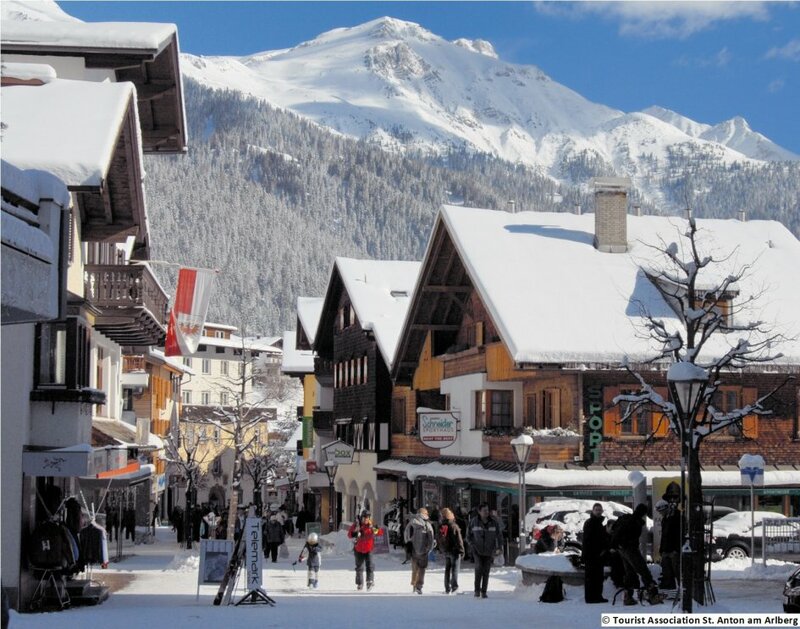 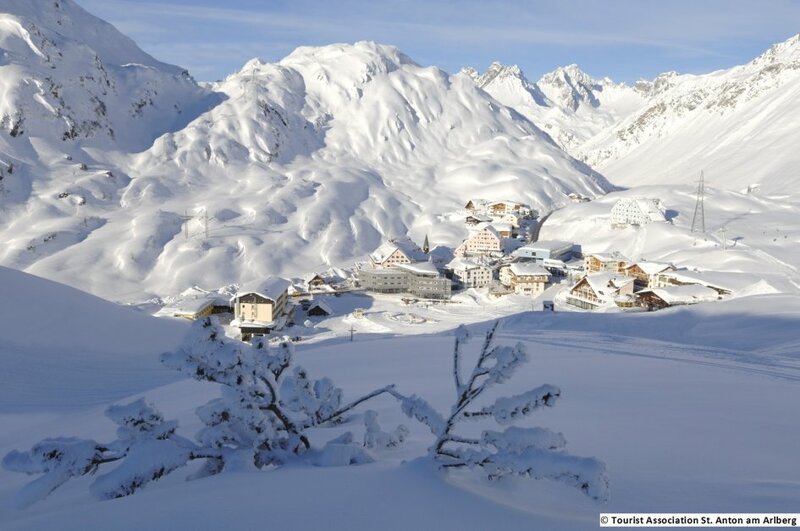 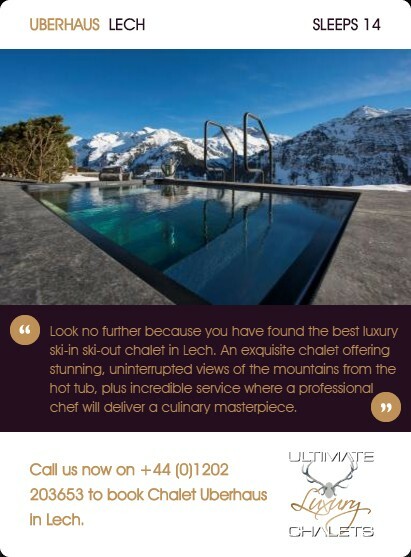 St Anton is a popular Austrian luxury ski resort. 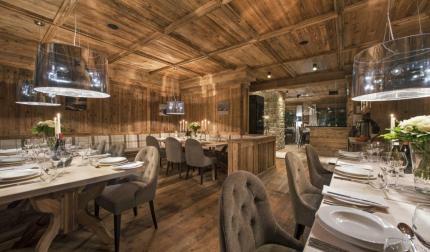 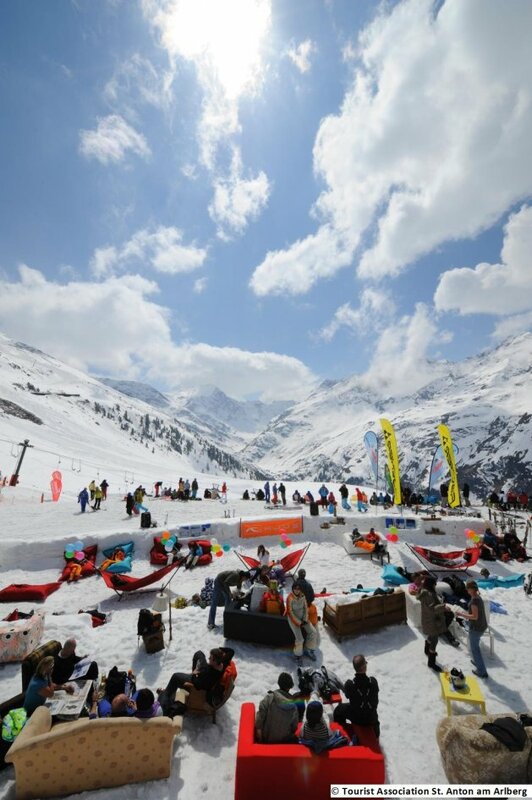 Not only do you get amazing skiing in the Arlberg ski area but you also get fantastic and lively après ski in St Anton. 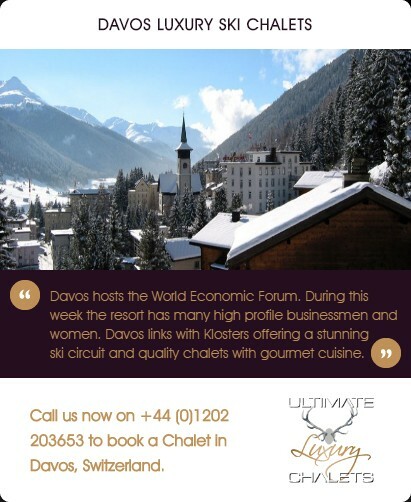 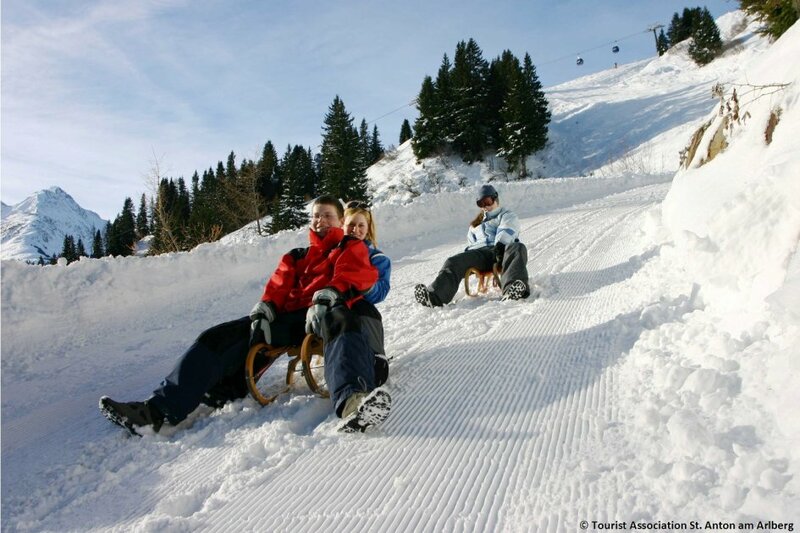 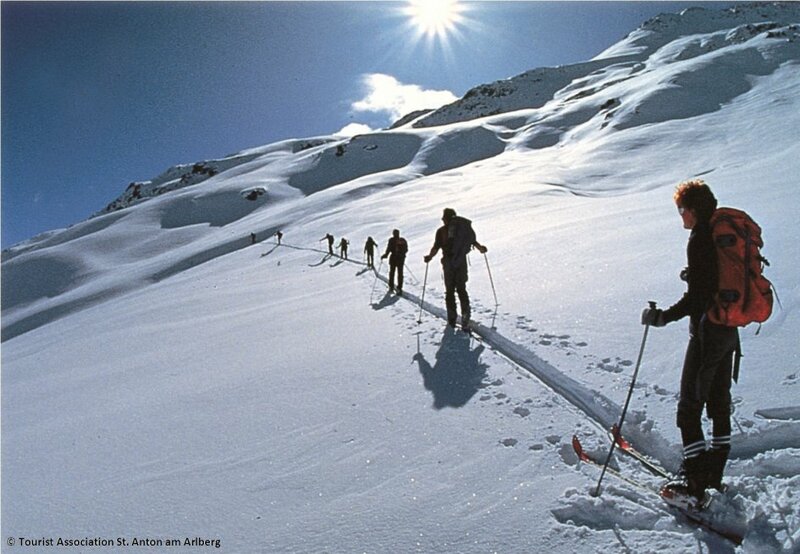 Corporate ski holidays in St Anton are very popular. 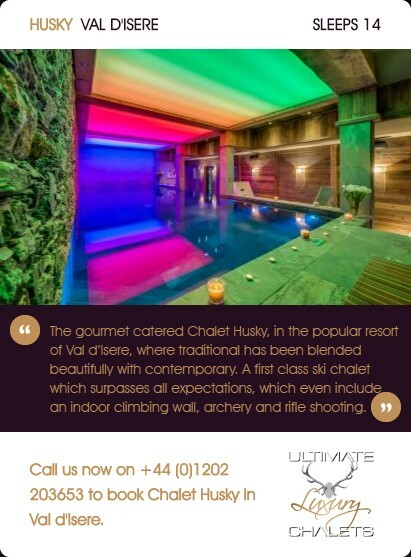 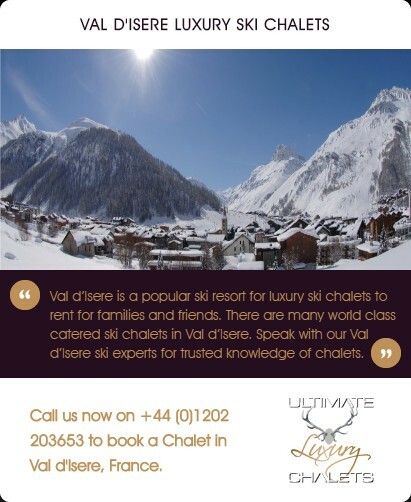 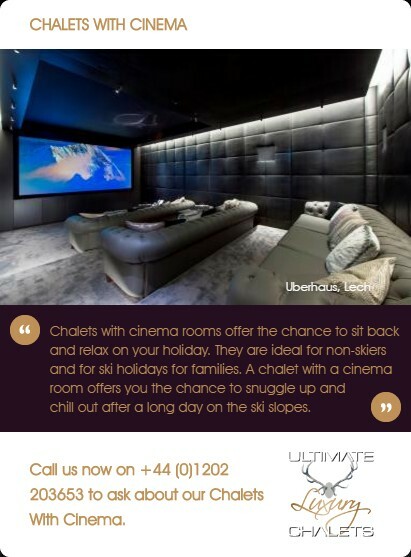 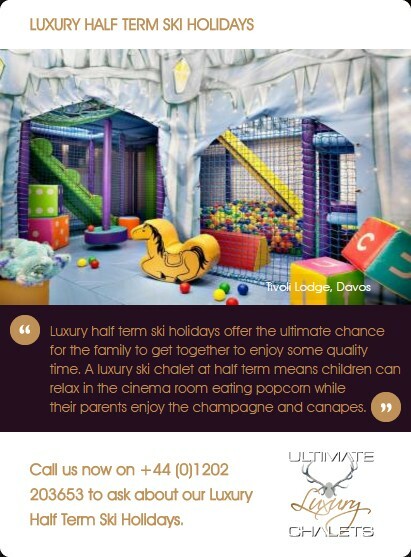 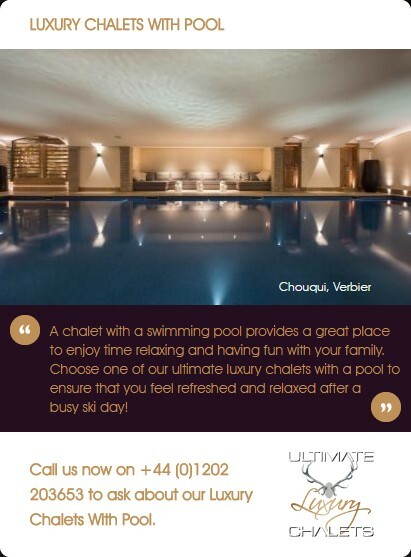 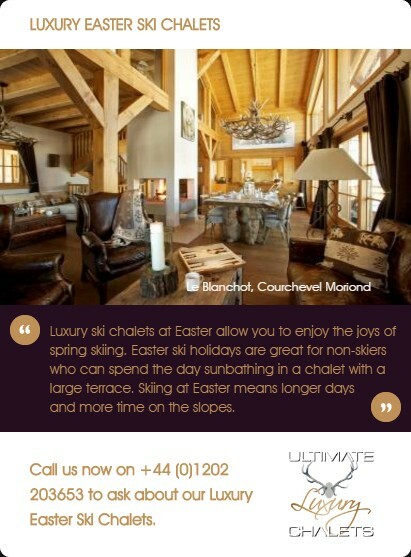 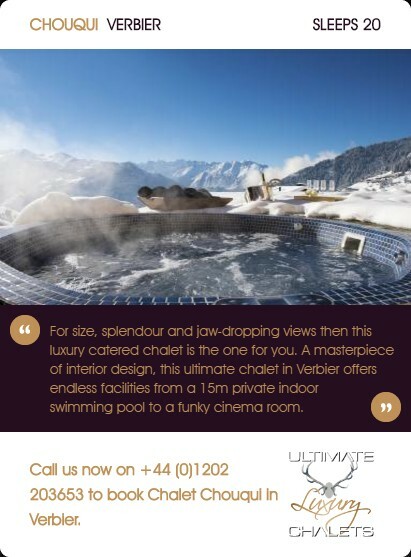 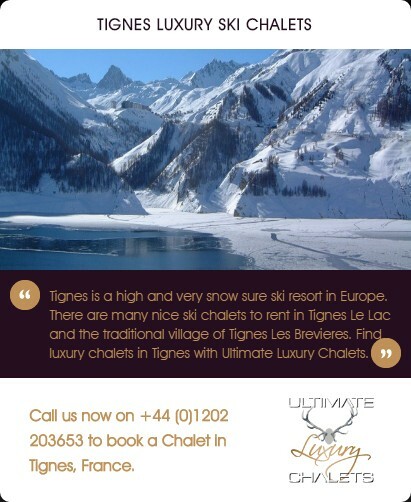 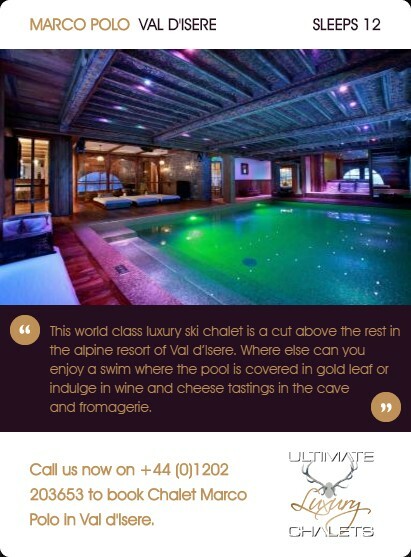 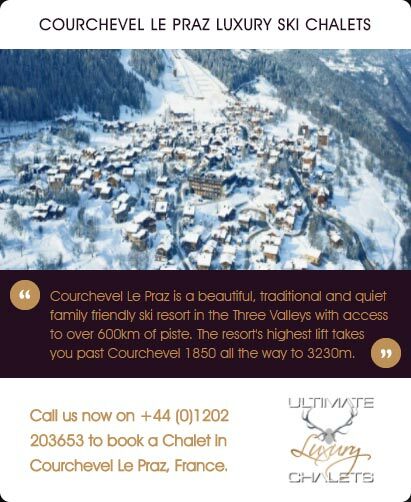 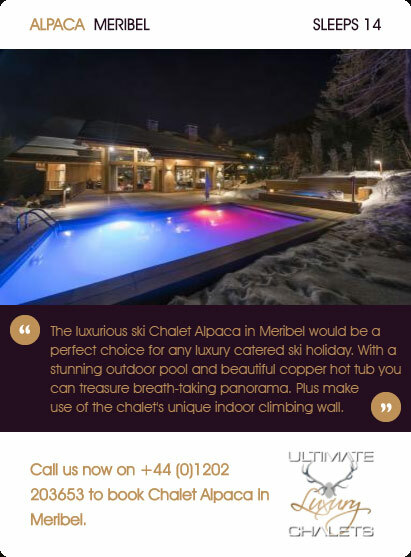 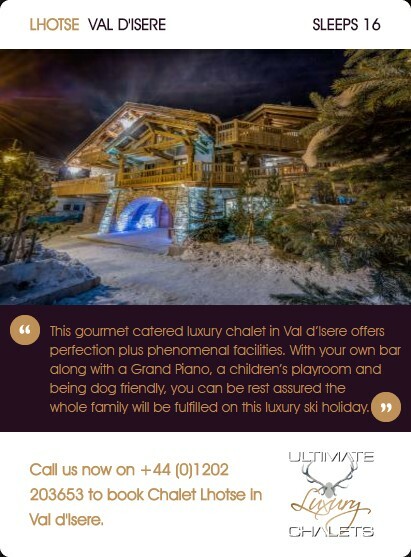 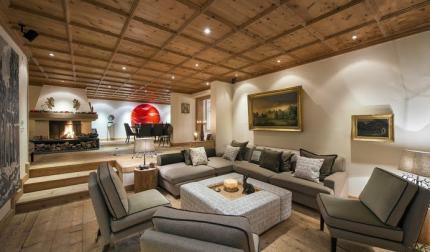 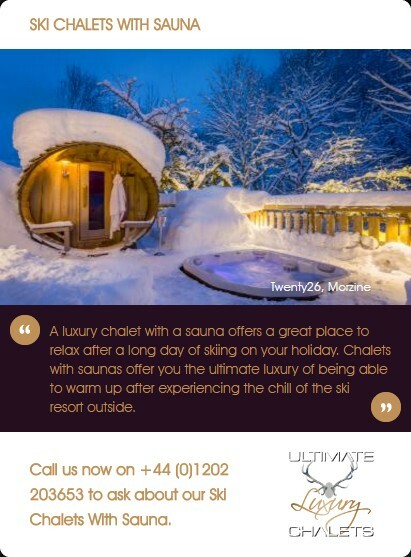 The luxury ski resort of St Anton is ideal for both groups of friends and families, with many ski chalets of unsurpassed quality to choose from. 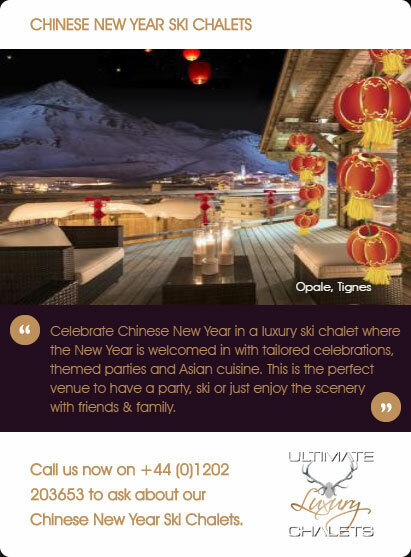 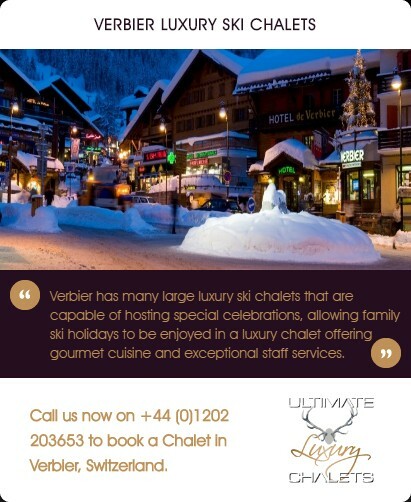 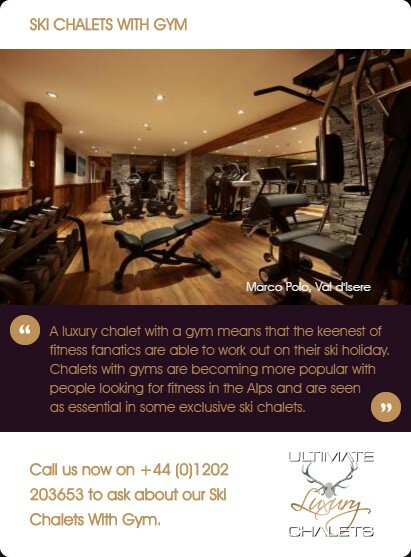 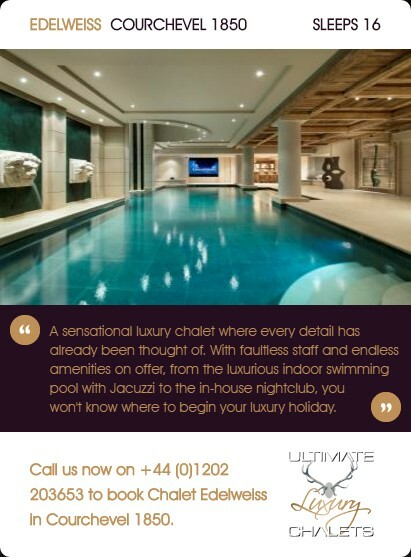 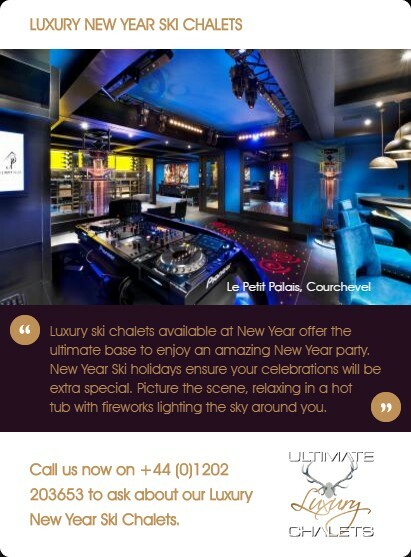 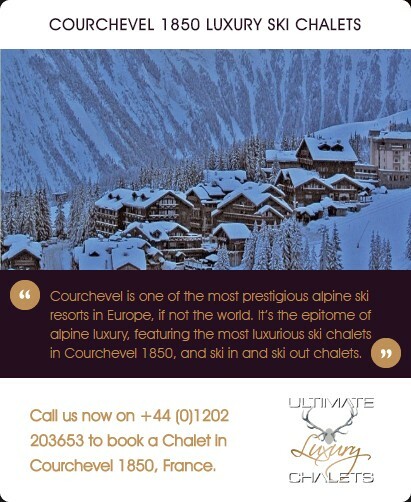 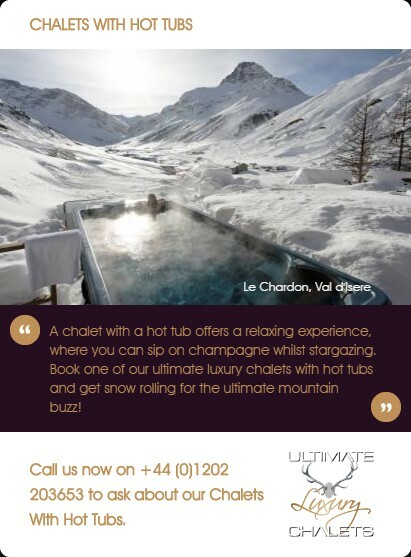 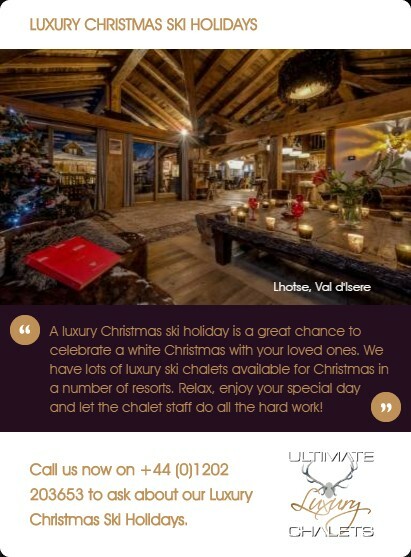 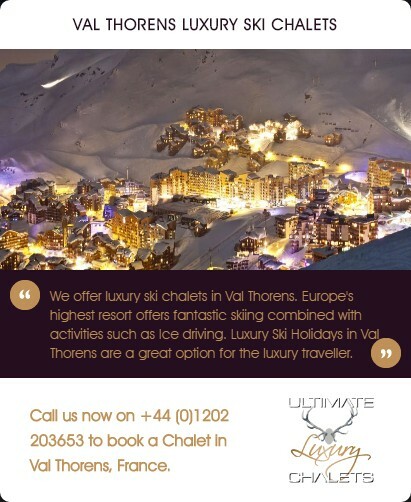 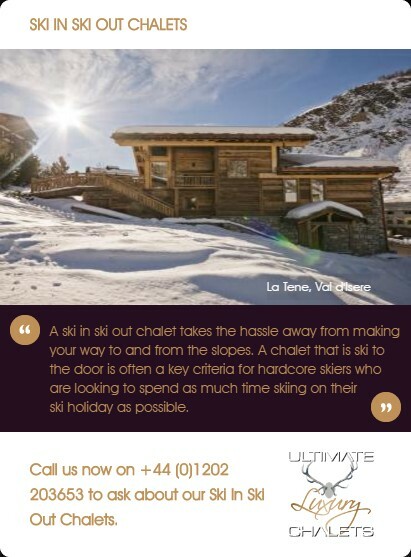 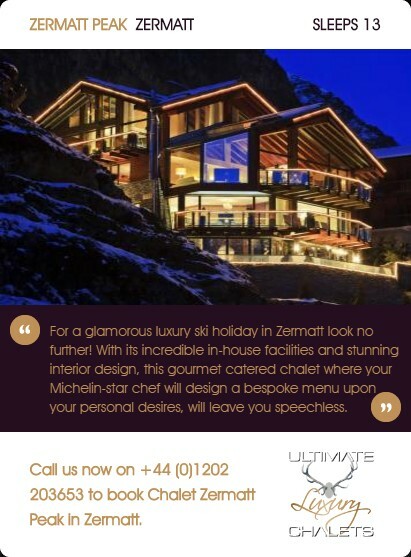 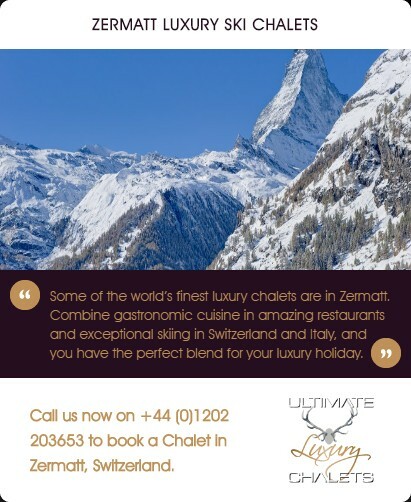 Whether you are looking for a world class catered ski chalet or a luxury self-catered ski chalet in the popular resort of St Anton, your ultimate ski holiday will be one to savour with a selection of quality gourmet restaurants to choose from, fabulous local shops to spend hours browsing and the famous bars and nightclubs to end up in until the early hours of the morning. 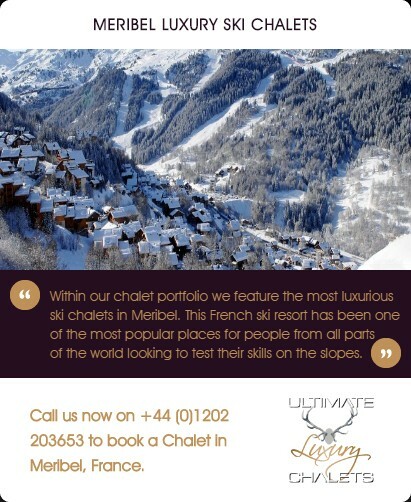 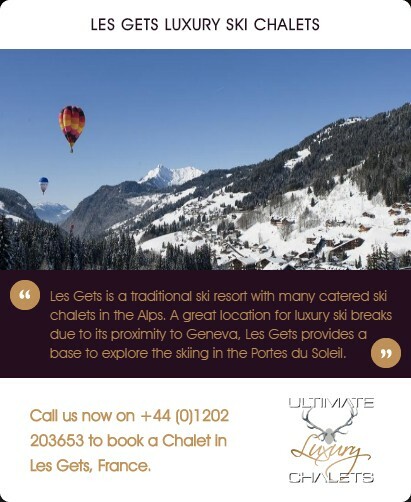 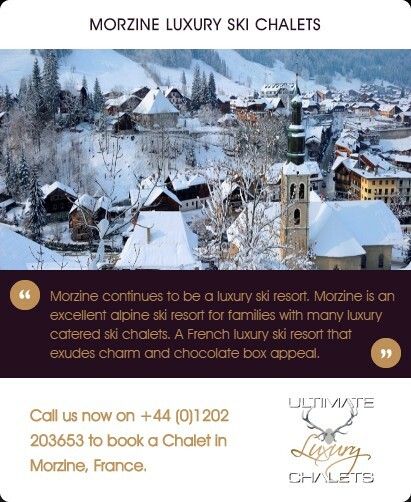 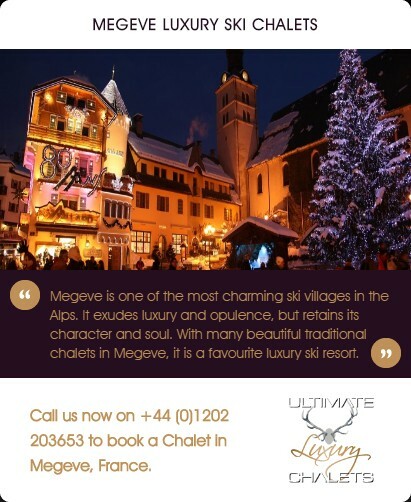 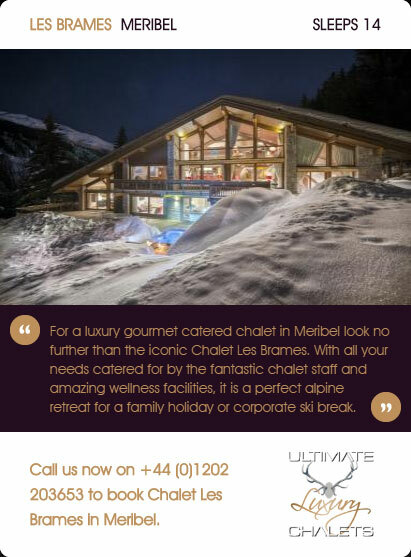 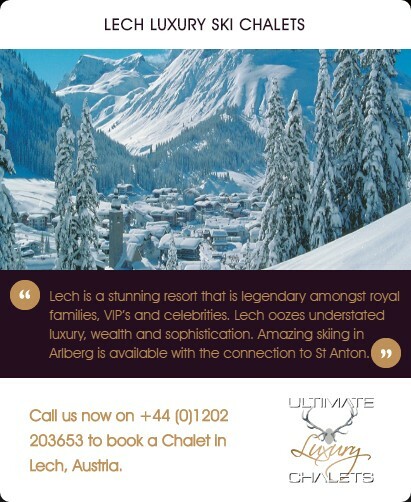 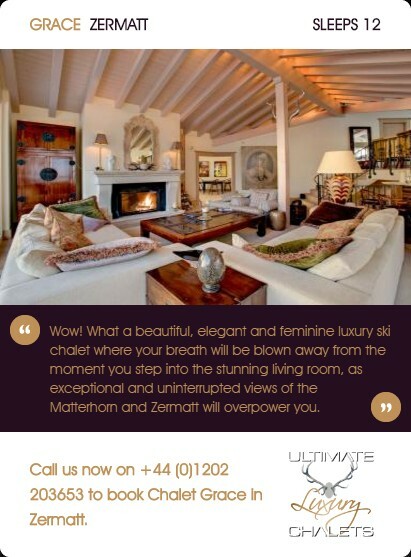 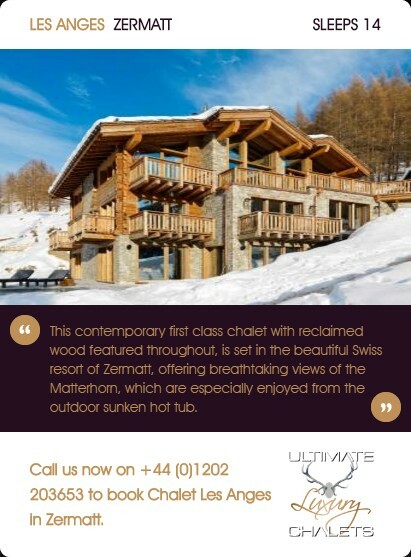 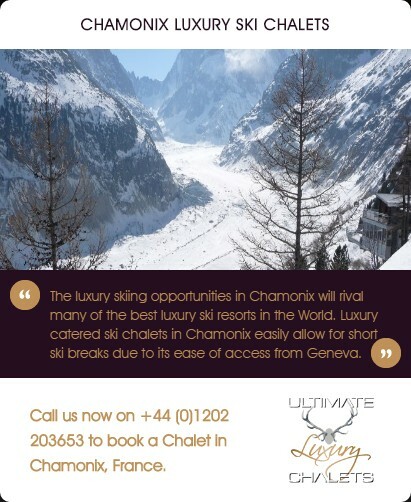 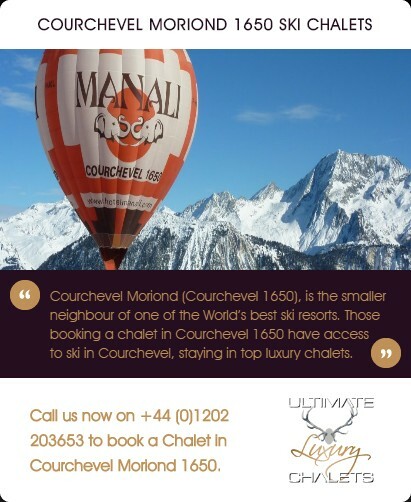 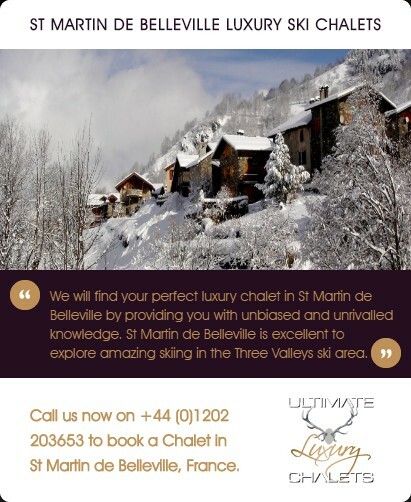 St Anton’s charm, hospitality and traditional values along with a range of top luxury chalets on offer will be sure to make your next luxury ski break in St Anton one to remember. 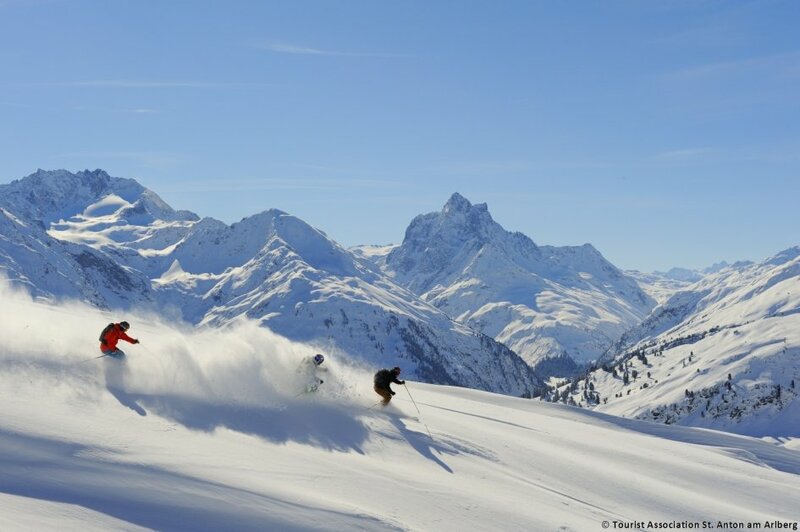 St Anton has 280km of piste.